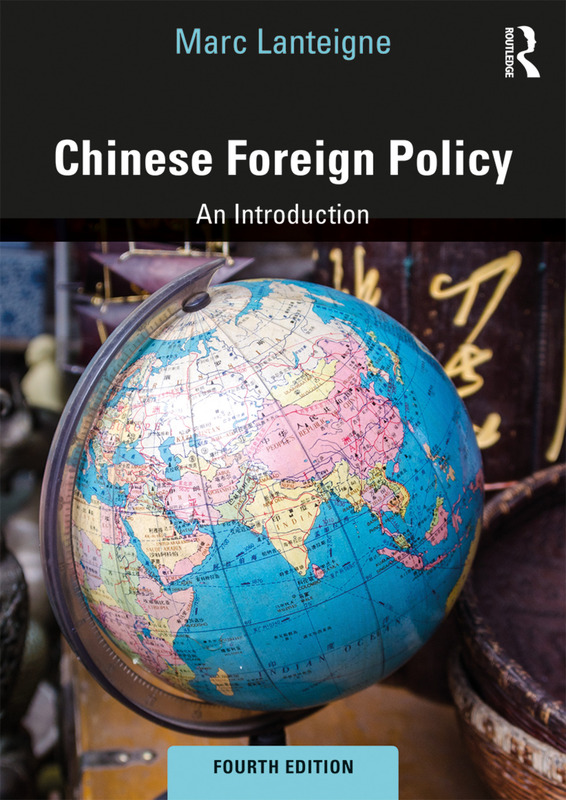 This updated and expanded fourth edition of Chinese Foreign Policy seeks to examine the decision-makers, processes and rationales behind China’s expanding international relations as well as offering an in-depth look at China’s modern global relations. The development of the Belt and Road Initiative as a centrepiece of China’s foreign policy. This book will be essential reading for students of Chinese Foreign Policy and Asian International Relations, and highly recommended for students of diplomacy, international security and IR in general. 2. Who (and What) Makes Chinese Foreign Policy Today? Marc Lanteigne is an Associate Professor of Political Science at the University of Tromsø, Norway.